Absorbing the background radiation of the Cosmos, Havok is able to constantly regenerate stamina and convert it into extra power for his plasma attacks. The ability to absorb radiation also comes in handy when attacked with other parts of the electromagnetic spectrum: he takes less damage and gains stamina when hit by Fire, Energy, and Radiation attacks. 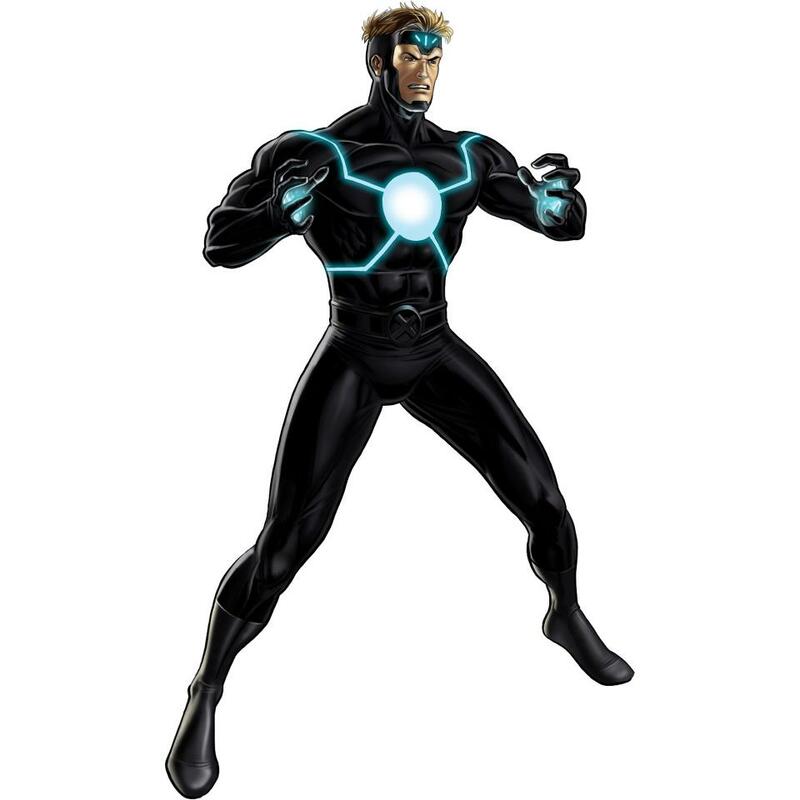 Like his brother, Havok is a skilled tactical thinker who will protect his teammates when faced with an Energy attack. He also applies Cornered to enemies who protect. This melee attack consumes no stamina, but the super-heated plasma punch will apply Melt Armor to an enemy, allowing further attacks to ignore defense. A narrow cone of plasma hits a single target, causing burning and removing buffs. This attack’s damage scales with the percentage of stamina Havok has remaining. Channeling his energy absorption, Havok gains extra stamina, and increases his chance to critically hit for the remainder of the round. Quick Action. Havok releases spheres of plasma in a Catastrophic attack that applies Dizzy and Slowed to enemies. This attack’s damage scales with the percentage of stamina Havok has remaining. Nearby fire attacks may chain to this target, causing extra damage. Mystique, Juggernaut, and Sabretooth: The Brotherhood Teams Up! Throughout the Spec Op, players will collect Lockboxes, containers full of items, including new Collectable Items. The first of these is the Magnetic Lockbox, which may contain one of eight collectable comic covers. Collect all eight, and unlock a new playable character - Magneto! Magneto may not be used to in story Chapters in which he is a boss. A specially constructed helmet protects Magneto from Psychic attacks. Magnetizes an enemy, leaving them unable to dodge, or critically hit. Magneto does what he does best: throws a big hunk of metal at an enemy. This has a chance to stun that increases if the enemy is Magnetized. Excites the spin-2 bosons with a magnetic field, increasing the attraction between masses in that field, causing damage to all enemies. This attack exploits Magnetized targets. Subtly restrains an enemy, leaving them unable to attack, protect or counter attacks, but also unable to be attacked except by subtle or defensive abilities. Deploys and boss fights now have a chance to award Tier IV Iso-8 for Agents above level 100. Reforging is now available to all players.